Families advertise their businesses to the group. A Win-Win Situation. Homeschooling families who are business owners can promote their company to your group through the Business Directory. 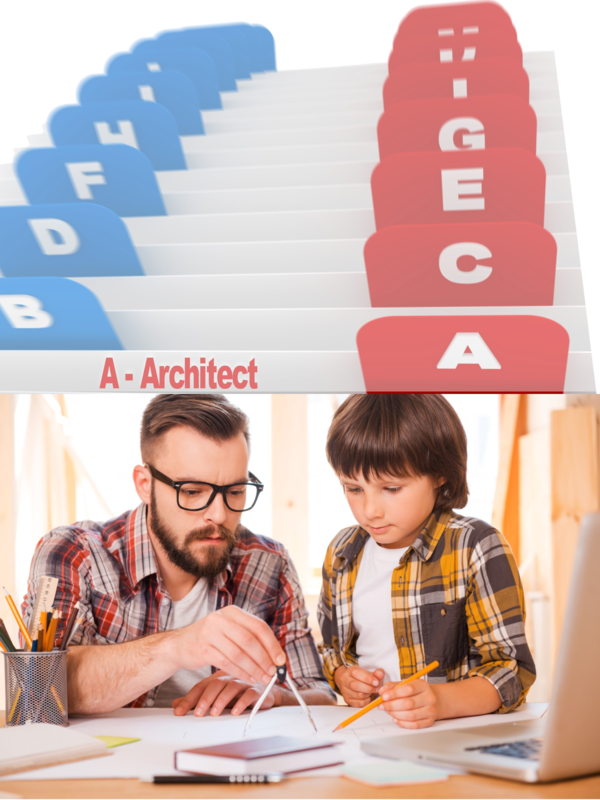 Homeschooling families who are looking for quality services can check the Business Directory and patronize the business of a fellow homeschooling family. It’s advantageous to all! 1-Click Approval. Your families who own businesses can submit their business directory listing for approval. The website administrator gives a one click approval or denial. If approved, the business owner manages their own directory listing. Ability to organize by category.